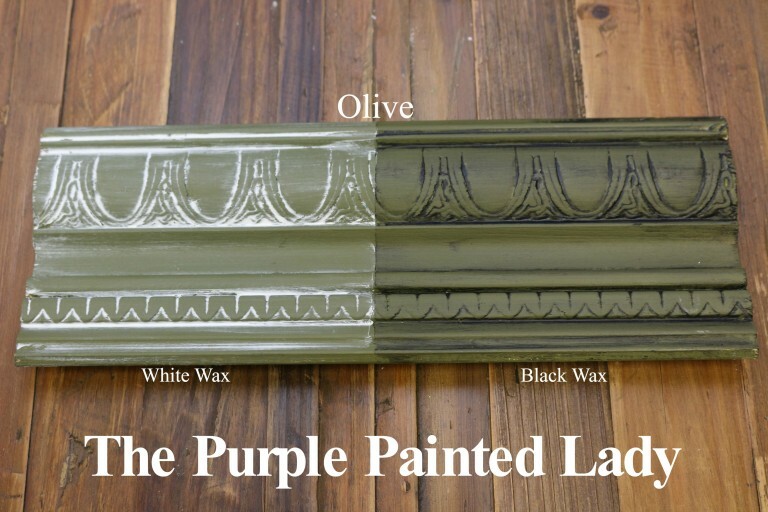 Annie Sloan's Olive is a deep olive green. Perfect with so many colors. Pair it with Aubusson Blue. or Duck Egg Blue. It goes beautifully with Antoinette also. 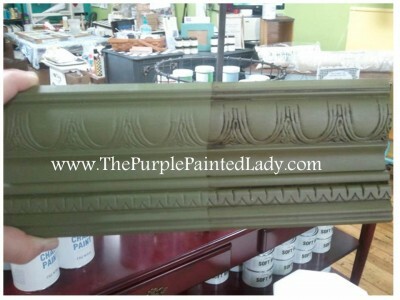 Depending on the style of your home - that will determine your secondary color- but do not underestimate this color. It is beautiful!